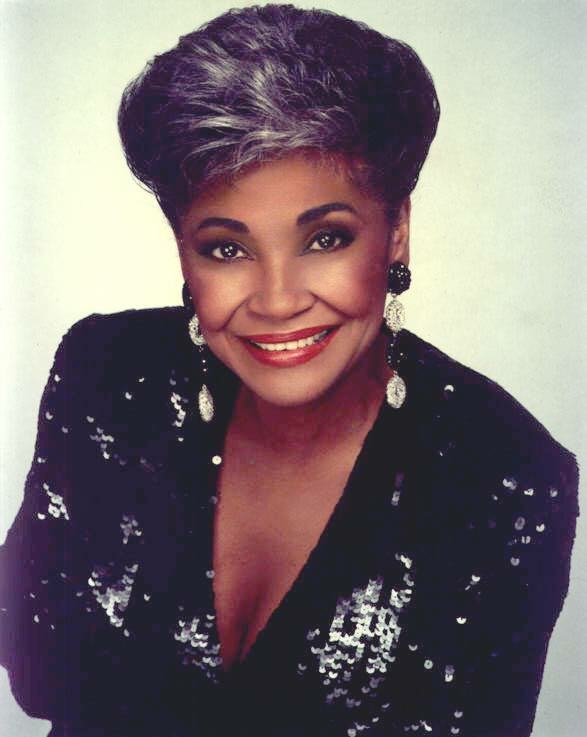 I know I use the words icon and legend a lot on this website but it's true every time I use it and especially true for Miss Nancy Wilson. She's not only a icon and legend of Jazz but she's one of the classiest singers to ever grace the stage. Nancy Wilson is not just a singer but a true and pure song stylist. When watching American Idol and hearing the judges talk about "making a song your own", I often think of Miss Nancy Wilson. She has mastered the art of making any song she sings her own. She is a master at vocal control and has an unbelievable talent for twisting and bending a note.